Perfect for many craft projects like making puppets, masks, luminaries, hats and gift bags. 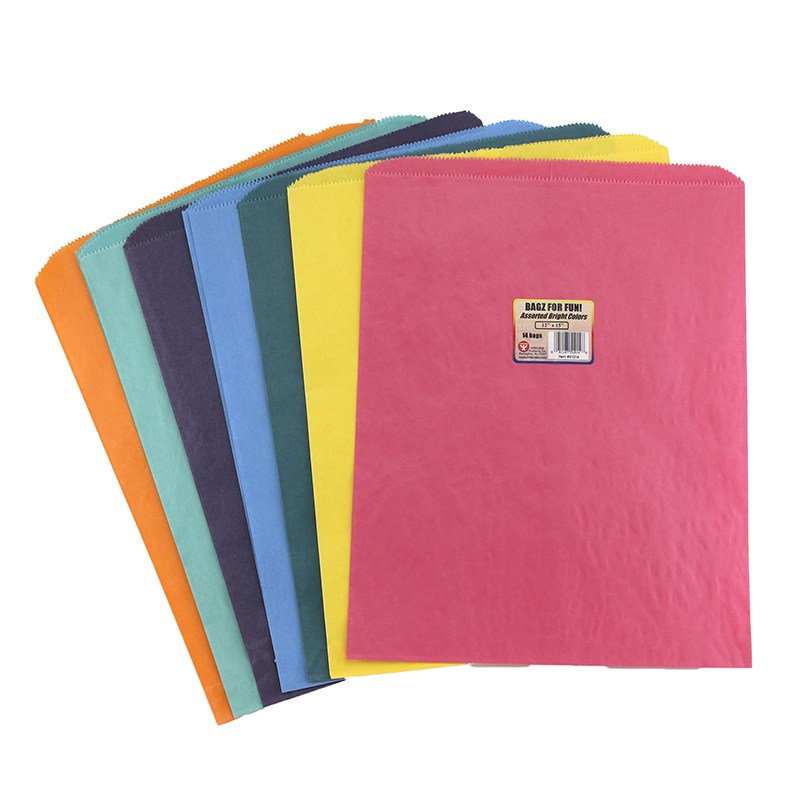 Made from high quality, brightly colored uncoated kraft paper that accepts all types of media like crayons, pens, paints and rubber stamps. Colorful packaging includes fun project ideas. Recyclable. 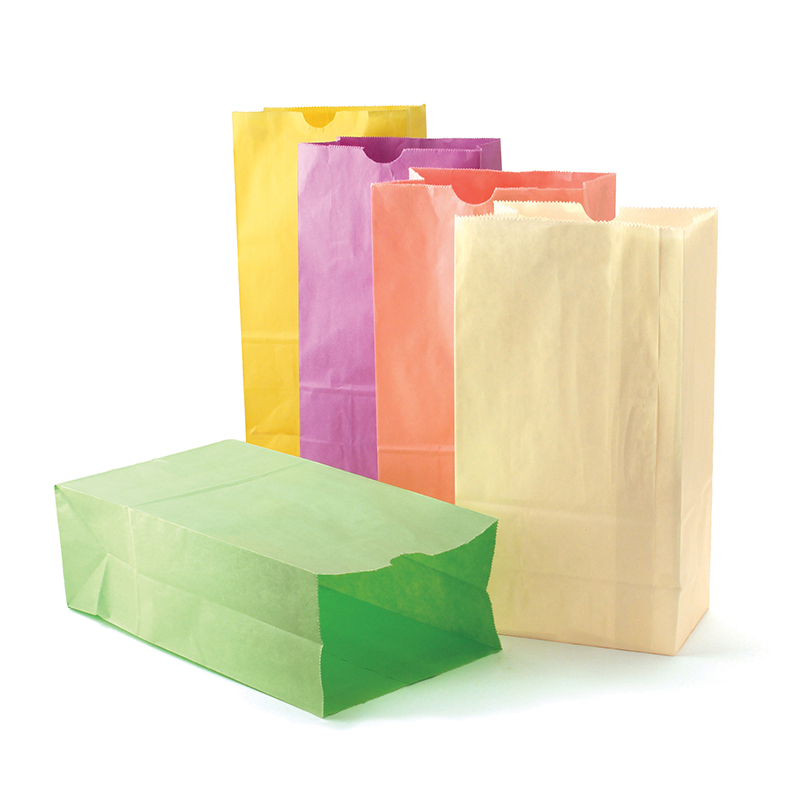 These #6 Flat Bottom Bags come in assorted pastel colors. Each pack includes 28 bags. Sold as 3 packs for a total of 84 bags. 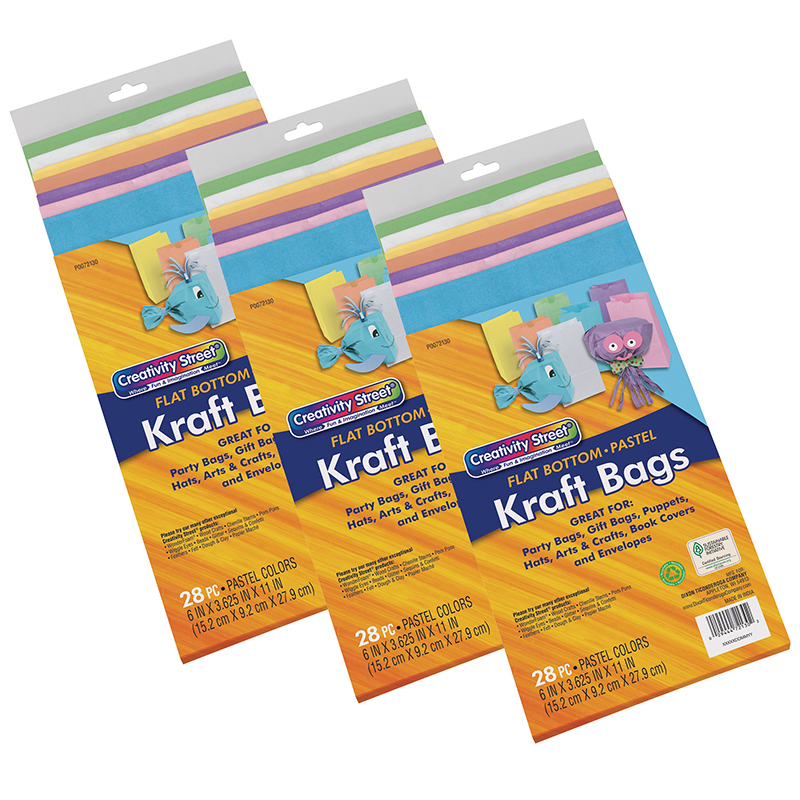 The (3 Pk) Pastel Rainbow Bags can be found in our Craft Bags product category within the Arts & Crafts.